NEW YORK -- There's a case of "Dude, Where's My Car?" for a well-known hip-hop disc jockey. 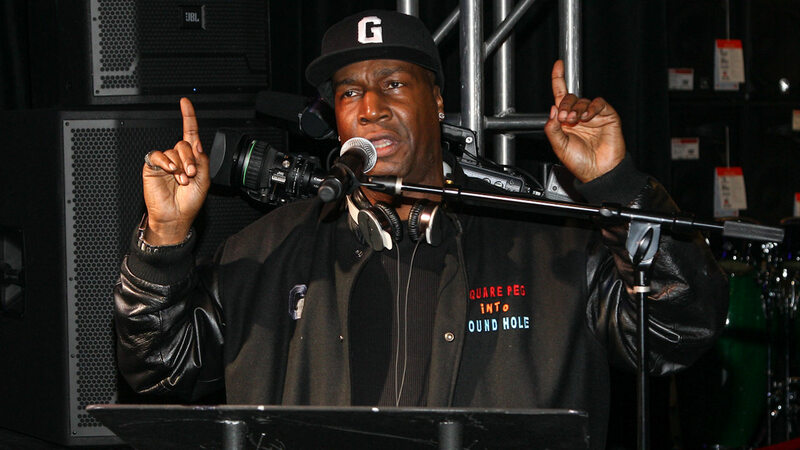 Grandmaster Flash is revved up after he says a valet at a Chelsea parking garage gave the keys to his customized 2014 Dodge Charger to a thief. Flash says the valet didn't ask for any ID or a parking ticket from the person who drove off in the car, and now, he's considering taking legal action against the parking company. "You park your car because you don't want to get a ticket. You park your car and you leave it in the care of someone temporarily to take care of it. I don't understand this," Grandmaster Flash said. Flash's ride, known as "the ghost", vanished last Thursday. To make matters worse, he says he had some vintage vinyl records in the trunk of the car.